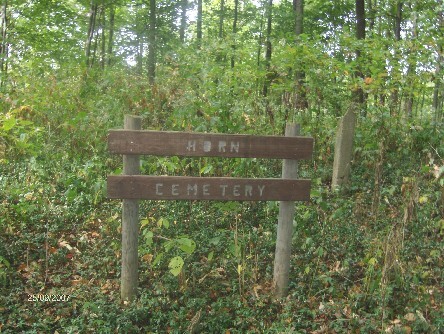 As luck would have it, the Horns have a family cemetery in Putnam County, Indiana. I need to ask the property owner for permission, but some weekend I will definitely take a drive to this spot. 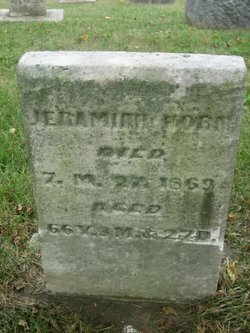 Something I have found is that if I can get back to ancestors around the American Revolution, there are often dozens of other descendants who have done some research which I can use as a jumping off point. The Horn family seems to be one of historical import, as I have found a wealth of information on them. When this happens, I get a kind of two-fold feeling. The first part is excitement that I found all this great new info, but part of me is a little sad too that I didn’t get to it first! Kind of takes the fun out of the detective work…but just a little! I do appreciate the hard work of fellow descendants, though. 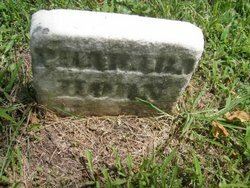 This entry was posted in Tombstone Tuesday and tagged Bowden, Family History, Find a Grave, History, Tombstones. Bookmark the permalink. Thank you very much for the tip! 🙂 I hope to upload my Korean War information within the next week. Thanks for stopping by!